New car registrations in the EU fell for the third month running in November as the 1 September switch to the new WLTP cycle continued to take its toll. 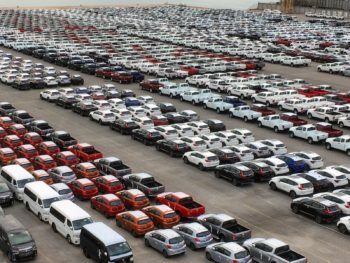 Latest figures from the European Automobile Manufacturers’ Association (ACEA) show demand fell 8.0% last month, following declines of 7.3% in October and the 23.5% fall seen in September. 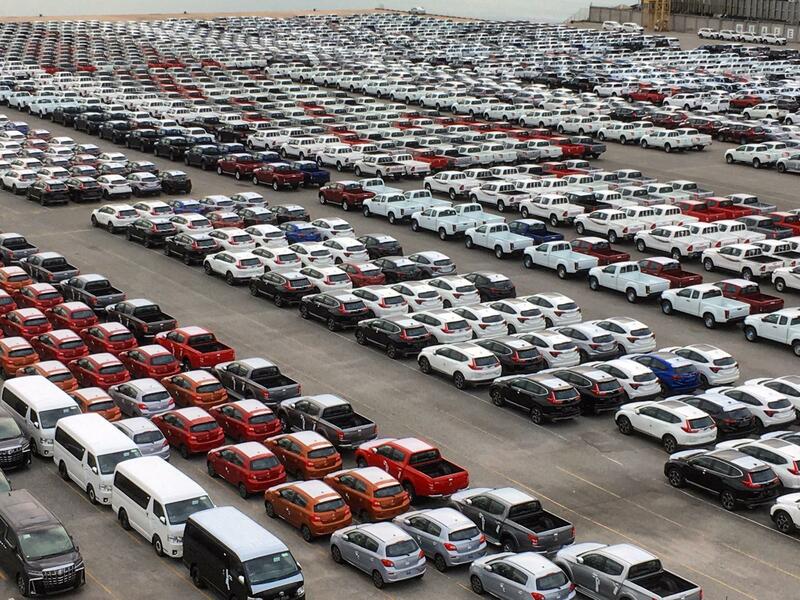 It follows a bumper summer that saw registrations rise 10.5% in July and 31.2% in August as carmakers offered substantial discounts on NEDC-tested vehicles in the run-up to the deadline due to stringent derogation rules. November’s registration figures show demand was down across most EU markets, including the five major ones. However, for the year to date, registrations remain up (+0.8%) compared to the first 11 months of 2017. Central Europe remained a driving force, with registrations up by 9.6% so far this year. Looking at the major EU markets, Spain (+8.0%) and France (+4.7%) posted solid growth from January to November 2018, while registrations fell in Italy (-3.5%) and the United Kingdom (-6.9%) during the same period.